Bounded by Balboa Park to the west and Alemany Blvd. to the east, the area has long been popular with locals who do their best to keep it a quiet secret. Balboa Park BART, I-280, proximity to City College and the shops of Ocean Avenue are just a few of the reasons locals love Mission Terrace. While Mission Terrace has some features of a “residential park,” it doesn’t feature the wide streets and lush greenery of its swankier neighbors to the north like St. Francis Wood or Forest Hill. While it’s an area of primarily single-family homes, there are a few smaller mid-rise condo buildings. South and southeast SF neighborhoods aren’t usually known for great transit options, but Mission Terrace is very well served by bus lines, a BART station, and Muni light rail. Downtown commuters who desire single-family homes love the location. I-280 access to the South Bay is also quite convenient. 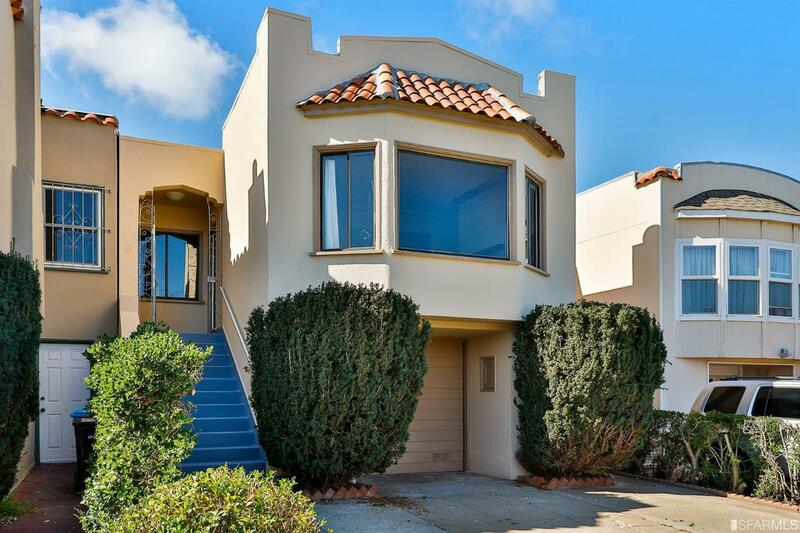 Fantastic property centrally located near bart station, Balboa park, CCSF and Whole Foods. Great potential to expand & making this open canvas a perfect opportunity to create your dream home. Older Home but perfect Location. Steps to J Line, near Balboa BART Station, Police Park, Mission and Silver Streets, City College, Elementary, middle high schools and Corpus Cristy School and Church. Same owners for 40 years. Mission Terrace is bordered on the west and north sides by I-280, while Geneva defines the southern neighborhood boundary and Mission Street is the eastern neighborhood boundary. Balboa Park, and the Balboa Park BART and Muni light rail stations are all located along the eastern side of the neighborhood, making this a surprisingly transit-rich neighborhood. The bulk of Mission Terrace consists of single family homes on 25′ wide lots. Many of the homes are attached or semi-attached to the neighboring homes. While the neighborhood has some features of a “residential park” it doesn’t have the wide streets and lush greenery of neighborhoods like St. Francis Wood or Forest Hill. There are a few smaller condominium complexes in the neighborhood, as well as some smaller unit buildings that have been converted to condominiums. Corner stores and shops are sprinkled through the neighborhood. Ocean Ave. restaurants, grocery stores, and shops are within walking distance from much of the neighborhood. While southern neighborhoods aren’t generally known for great transit options, Mission Terrace is very well served by bus lines, a BART station, and a light rail Muni station. 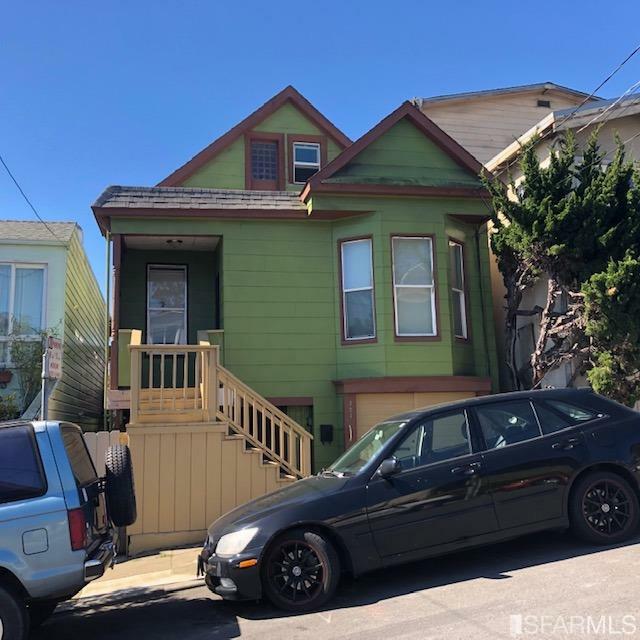 If you want a single family home and have a commute to downtown, Mission Terrace can be a great option. Freeway access to the South Bay is also quite convenient.